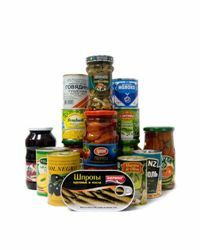 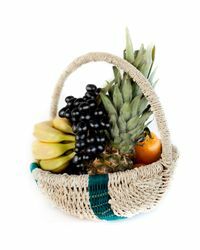 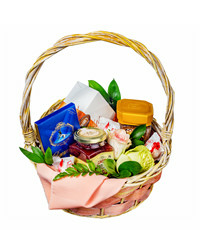 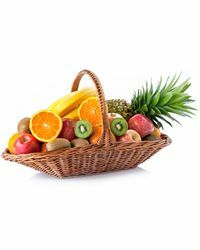 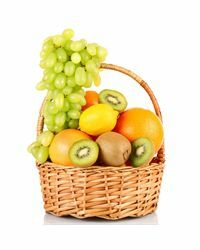 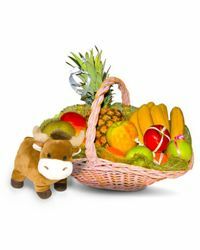 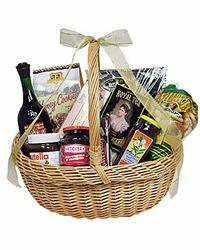 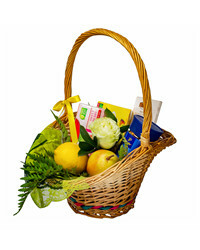 Fruit baskets and gift baskets - a perfect gift for a birthday, family holiday or anniversary. 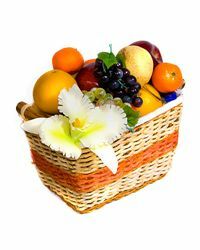 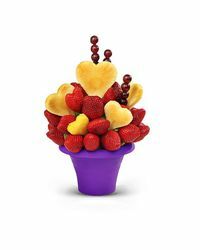 Cyber-Florist will quickly deliver gift baskets and fruit baskets. 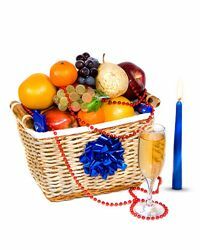 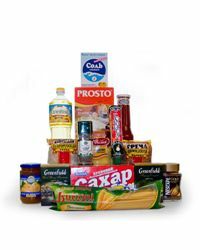 A gift basket or gift set will be an excellent decoration and addition of a festive table, as well as an excellent option for a business gift, which we can deliver to your recipient at the office.